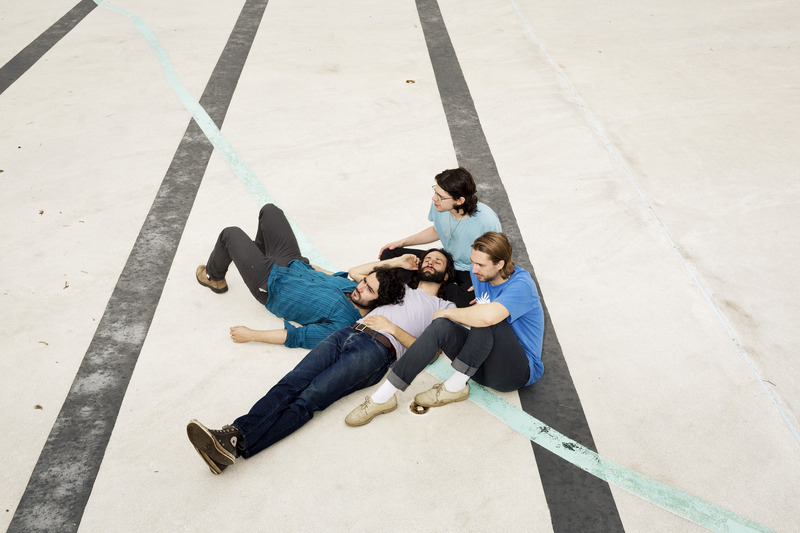 Philadelphia by way of Minneapolis four-piece Carroll has just released a psychedelic video accompaniment for track “Bad Water”. 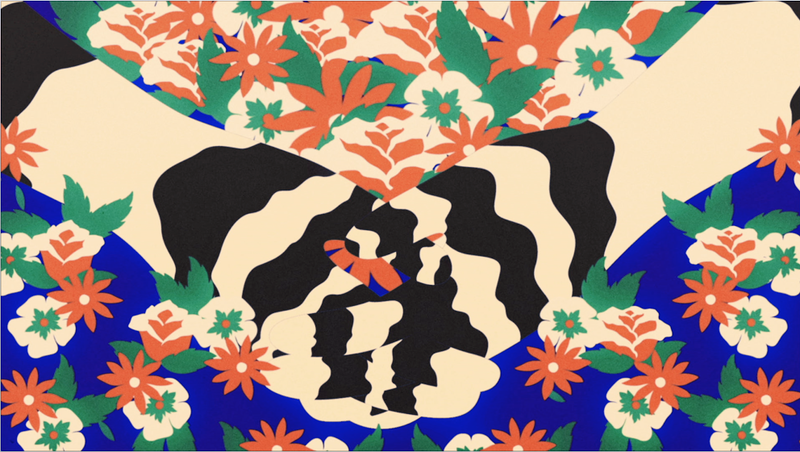 Premiered on The Wild Honey Pie and directed by Lila Burns, the video creates a uniquely colorful and trippy universe that serves as a visual complement to the song. Weaving shapes and images perfectly match the track’s jangly guitars and woozy laid-back sound. “Bad Water” comes off of Carroll’s self-titled debut. Released last year via Entertainment One Music, the hypnotic LP is a fusion of many influences: dream-psych, surfy reverb, post-punk echoes, and piercing vocals that meld to create Carroll’s distinct sound. This album refuses to be defined. The band delivers a magnetic exploration that is directed by musicianship and style, making Carroll as thoughtful as it is fun. Check out the video and be sure to catch the band on their upcoming east coast tour as they make their way to Austin for SXSW 2016. See below for a current list of shows with more to come soon!